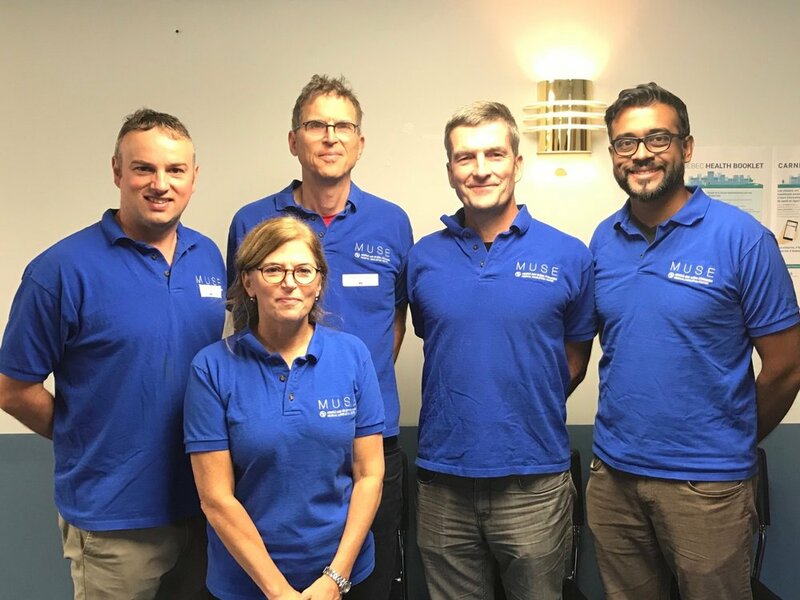 Our staff bring extensive experience in ultrasound research, teaching, and medical training to provide efficient and on-time courses that receive enthusiastic and positive feedback! We offer an excellent ratio of one instructor for 2 participants. Our team of instructors have extensive expertise in teaching bedside ultrasound. Their experience spans practicing and teaching ultrasound from rural and urban ER and ICU departments, to overseas volunteer work, medical wards, and office-based clinics. All of our instructors are CPoCUS-IP certified and therefore all scans are valid for IP certification purposes. We provide a scan log sheet to help you keep track of your scans. Dr. John Lewis (MDCM, CCFP-EM) is an assistant professor in the Department of Family Medicine at McGill University. John Lewis graduated from medical school at Memorial University in Newfoundland. He is a Fellow of the Canadian College Family Practice with a Special Competency in Emergency Medicine. He is co-founder and co-director with Dr. Steinmetz of MUSE ECHO courses and the Bedside Ultrasound Course for Family Medicine Residents at McGill University, a first of its kind in Canada. He has worked in rural and remote parts of Canada since the beginning of his career. He has extensive expertise in teaching emergency medicine & ultrasound skills as an instructor for Emergency Ultrasound for Emergency Fellows, and for Undergraduate Bedside Ultrasound. He is a CPoCUS certified independent practitioner. He is currently Staff Physician in the Emergency Department at St. Mary’s Hospital. Dr. Claude Topping (MD CCMF[MU] FRCPC) travaille à l’urgence de l’Hôpital de l’Enfant-Jésus du CHU de Québec. 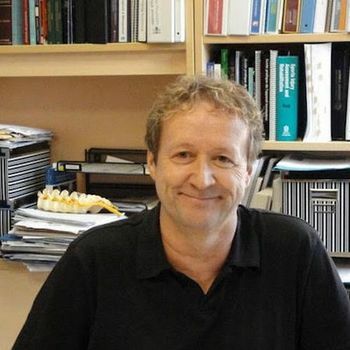 Il est également professeur titulaire au Département de médecine familiale et de médecine d’urgence de la Faculté de médecine de l’Université Laval à Québec. Il enseigne au Centre Apprentiss de l’Université Laval, la simulation de cas critiques. Il est Maître instructeur de la SCÉDU. Son nouveau hobby : la voile de plaisance. Dr. Serge Goulet (MDCM) is an Associate Professor at the Université de Sherbrooke where he teaches Family Medicine residents. He is a family physician with a practice centered on patient care, supervision of residents, teaching ultrasound-guided MSK injections, and improving doctor-patient relationships. He also teaches ultrasound in the Emergency Department and is a CPoCUS certified Independent Practitioner. 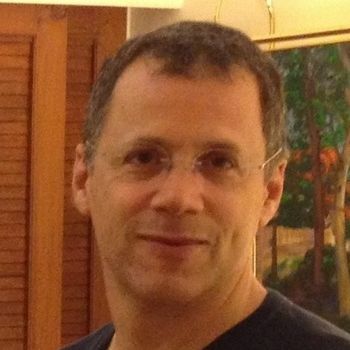 Dr. Olivier Sabella (MDCM, CCFP) is a Faculty Lecturer in the Department of Family Medicine at McGill University, the course co-director for the McGill family medicine resident ultrasound teaching program, as well as the stage director for a McGill rural teaching site. 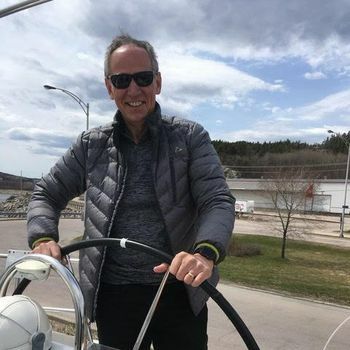 He has been actively involved in teaching for over 10 years, including at the undergraduate, graduate, and staff levels at McGill University. Dr. Sabella practices medicine at Chisasibi Hospital, a remote northern hospital that serves several indigenous communities of the James Bay coast. He has been teaching bedside ultrasound for several years. His POCUS pedigree includes EDTU I & II, EDE, MUSE 1.0 & 2.0, MSK ultrasound courses (Cours en Échographie de l'appareil locomoteur - phase 1 & 2), EGLS, etc. He is a CPoCUS certified Independent Practitioner. 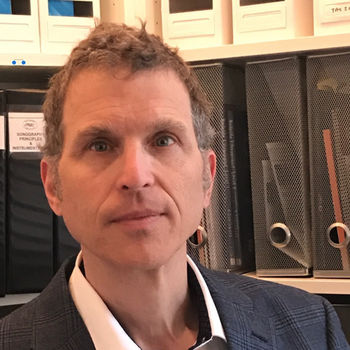 Dr. Eric Sigman (MDCM, FRCP) is an attending emergency physician at the McGill University Health Centre and is emergency ultrasound coordinator at the Montreal General Hospital. He graduated from McGill’s FRCP program in 2004. He completed the ULA Ultrasound Fellowship in 2014 and completed a one-year post-graduate stage in ultrasound-guided regional anesthesia in 2016. 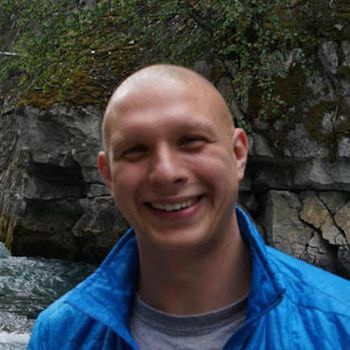 He has extensive experience teaching ultrasound to physicians nationally (Canada) and internationally (Castlefest, Yellowstone, University of Vermont, and Bangalore ultrasound courses). He is a teacher in the McGill Emergency Medicine ultrasound rotation and participates actively in POCUS education at the undergraduate, post-graduate, and staff levels at McGill University and Université de Montréal. He spends an unreasonable amount of money on ultrasound books. He is a CPoCUS certified Independent Practitioner. Dr. Alex Hunting (MDCM, CCFP-EM) is a Faculty Lecturer in the Department of Family Medicine at McGill University. He has been teaching bedside ultrasound since graduating from McGill's CCFP-EM program in 2014. He is a CPoCUS certified Independent Practitioner and is well versed in EDE 1 and EDE 2 topics. He is the Director of Emergency Medicine in Region 18, Cree Board of Health and Social Services of James Bay. Dr. Stephanie Morel (MD) is a Faculty Lecturer in the Department of Family Medicine at McGill University. Dr. Morel completed a family medicine residency at St. Mary’s Hospital Center and a fellowship in maternal-child health care at McGill University. She currently practices medicine in Northern Quebec and does intra-partum obstetrics. She is a CPoCUS certified Independent Practitioner and ultrasound instructor since 2014. Dr. Ryan Tam (BSc.Kin, MDCM) Dr. Tam is a Senior Resident Physician (PGY-4) Emergency Medicine, at McGill University with an interest in quality improvement, patient safety and health informatics. 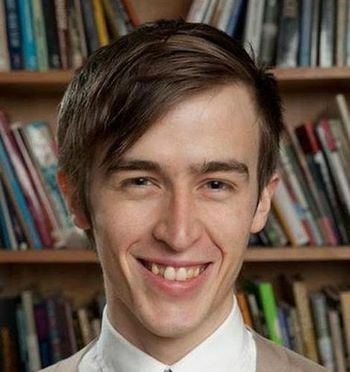 He is also a MPH Candidate, Johns Hopkins Bloomberg School of Public Health. He is a CPoCUS certified Independent Practitioner. 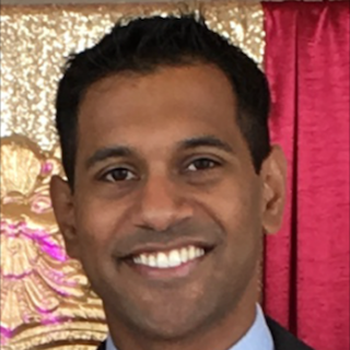 Dr. Antony Robert (MDCM) is a senior emergency medicine resident in his final year of training at McGill University. He is an Ultrasound and ACLS instructor and has keen interest in medical informatics, flow, and patient satisfaction. He believes that ultrasound has revolutionized the fields of emergency and family medicine by providing rapid diagnostics and guiding real time decision making for therapeutic options. He is a CPoCUS certified Independent Practitioner. Dr. David Braganza (MDCM, CCFP-EM) is a Senior Resident Physician (R3) in the CCFP-EM program at the University of Sherbrooke. Prior to this, he completed his MD and family medicine training at McGill University. First introduced to point of care ultrasound via the MUSE program, he is a strong proponent of its teaching methods. He received his CPoCUS-IP certification in 2017 and uses POCUS on a daily basis in his clinical practice. He has also participated in research regarding the use of POCUS in family medicine residency programs, as well as on opinions of learners when being taught POCUS by near-peers. Outside of medicine he is an avid runner and is currently training to obtain his pilot license. Xin Mei Liu (MDCM 2019 Candidate) is a CPoCUS certified Independent Practitioner and ultrasound instructor since 2017. She is a 3rd year medical student at McGill University. She teaches ultrasound in many courses, the four-year McGill undergraduate ultrasound program, Island Pocus, and her own initiative, Probeficiency. These days, she is pursuing her interest in capacity building in ultrasound teaching by developing an instructor training program in the McGill undergraduate curriculum.